“The taking of life is too absolute, too irreversible, for one human being to inflict on another, even when backed by legal process,” UNSG Ban Ki-moon stated during Discussion titled ‘Moving away from the death penalty – Lessons from national experiences’ and organized by the UN Human Rights Office. 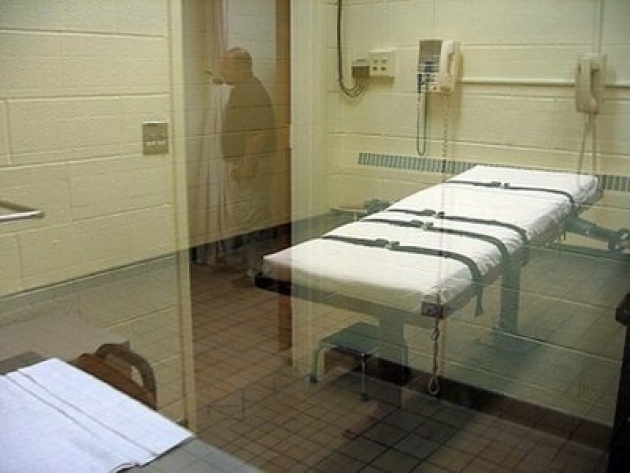 The High Commissioner for Human Rights, Navi Pillay, has also repeatedly called for the universal abolition of the death penalty, citing a host of reasons ranging from the fundamental right to life to the possibility of judicial errors. 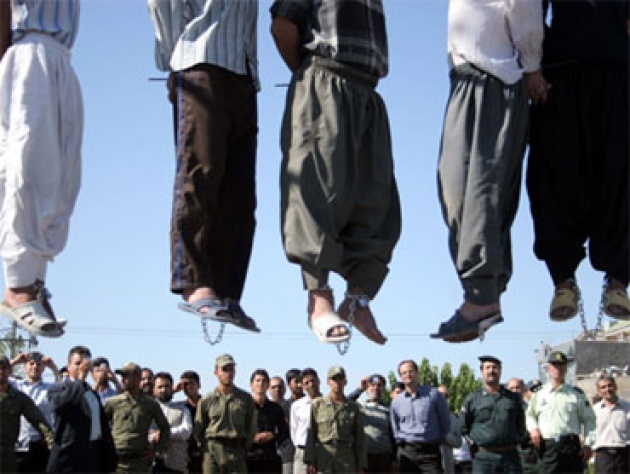 Read our Blog for Film –”Iran’s Dehumanizing Execution Machine”. 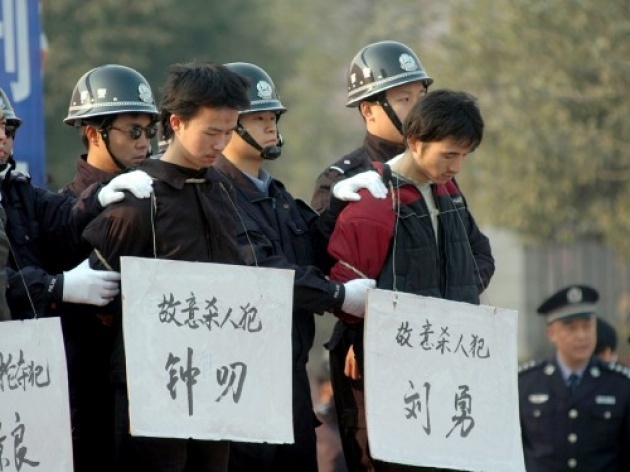 In addition, Mr. Ban’s Guidance Note of 2008 on the UN Approach to Rule of Law Assistance stated that the UN will not establish or directly participate in any tribunal that allows for capital punishment. Although the International Criminal Court is not directly under UN authority, it is linked on several levels. We have advocated that the ICC for purpose of ending capital punishment should also employ its moral persuasion as well as application of complementarity especially where there has been a matter referred by the UN Security Council as Libya. 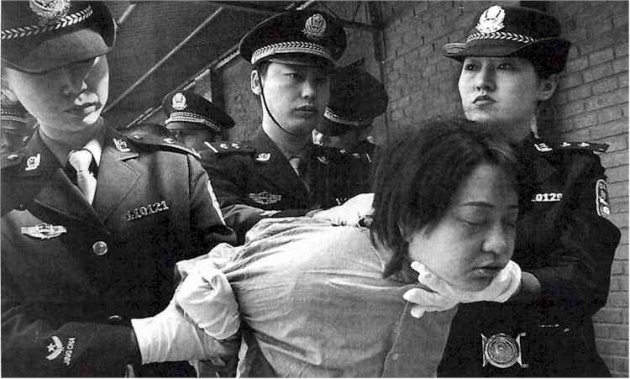 Bottom Photo Courtesy of Flatrock.org.nz of China taking female inmate to be executed.